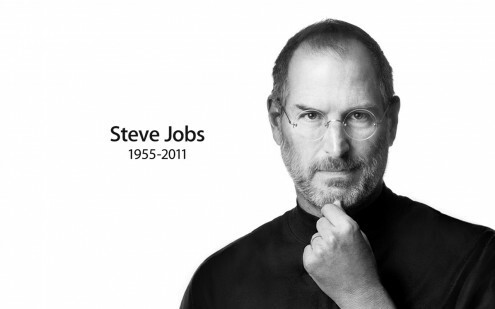 Assuming his biography well represents him, Steve Jobs was a jerk for much of his life. A work-a-holic with eating disorders, incredibly bratty, ruthless. I’m sure a lot of devout followers will excuse his actions with “no one is perfect.” I prefer that justification, however, for people who are at least trying to improve their social skills with age, instead of sticking to their anti-social guns as Jobs did for much of his life. 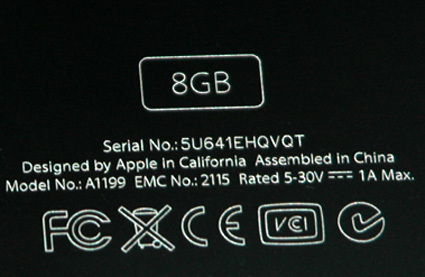 Designed by Apple in California?